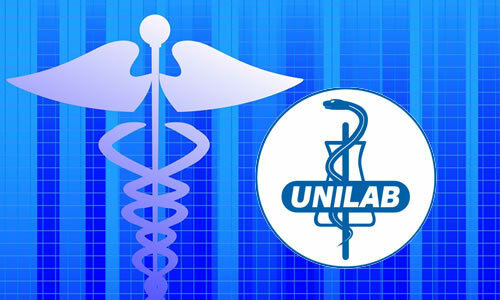 The information below contains the list of all the Unilab products or medicine that you can use or take in case of "Men's Health". Please refer to the list below for more details. MaxVit Softgel Capsule A nutritional supplement that contains essential vitamins and minerals to help promote optimum physical and mental performance. Revicon Forte Tablet A nutritional supplement to provide essential vitamins, minerals and amino acids for general good health, to help promote physical vigor and help improve stamina during physical activity.